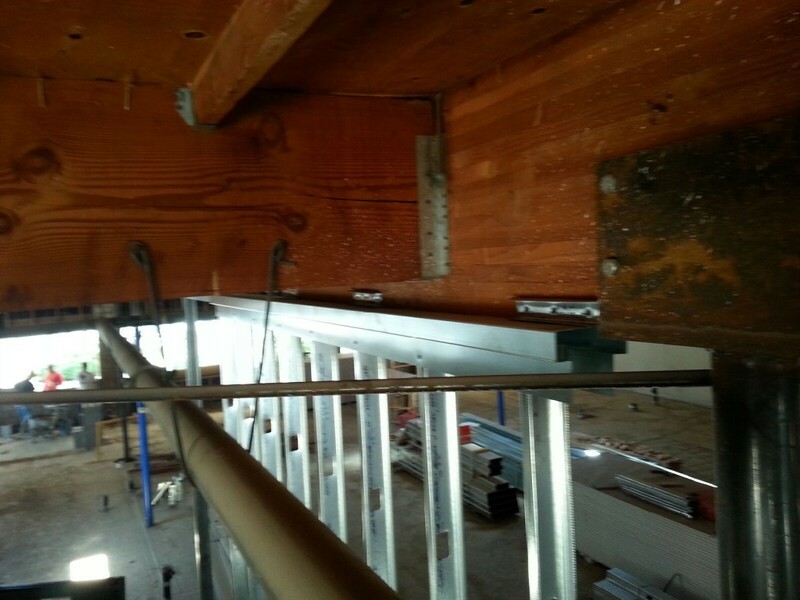 Sweaney recently used the FireTrak System on our Porterville Dialysis Center project. 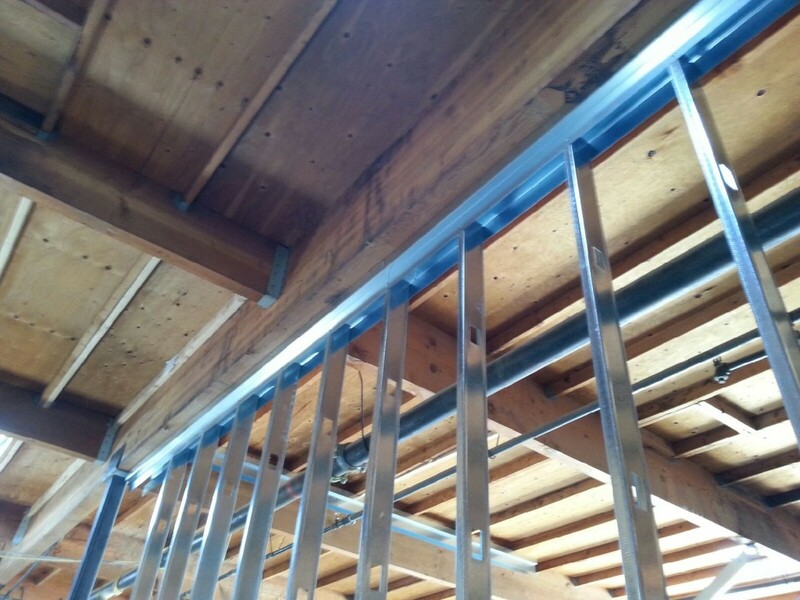 This head of wall track system is used to allow deflection for the full height studs while allowing 2 layers of drywall to be installed to maintain the fire-rating of the wall assembly. The side leg can be ordered for single & double layer applications.